My PhD research project investigated a type of placemaking that I have come to term social practice placemaking. I have since gone on to complete a report on the metrics of creative placemaking (for Thriving Cities) and am progressing research projects around community festivals, LGBTQI+ experiences of place and placemaking, and placemaking in polar regions. 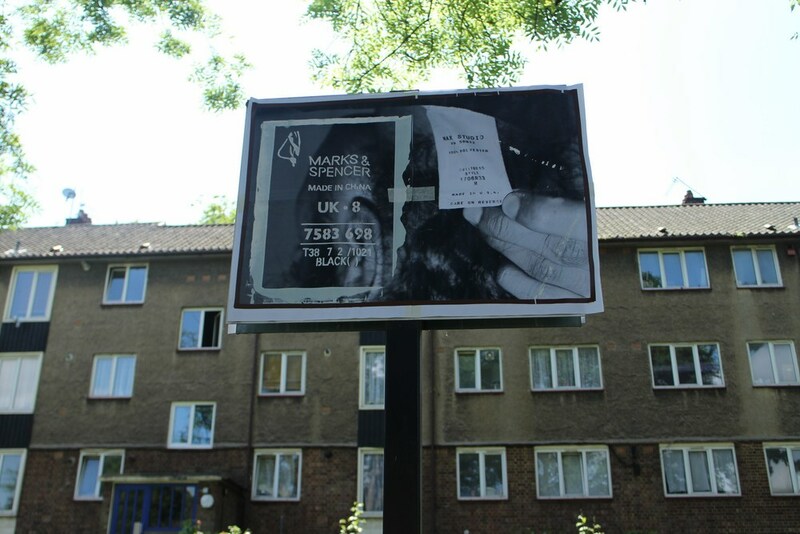 My thesis ‘Making places: performative arts practices in the city’ resulted from a research project focused on a practice of placemaking informed by performative and social practice artforms. 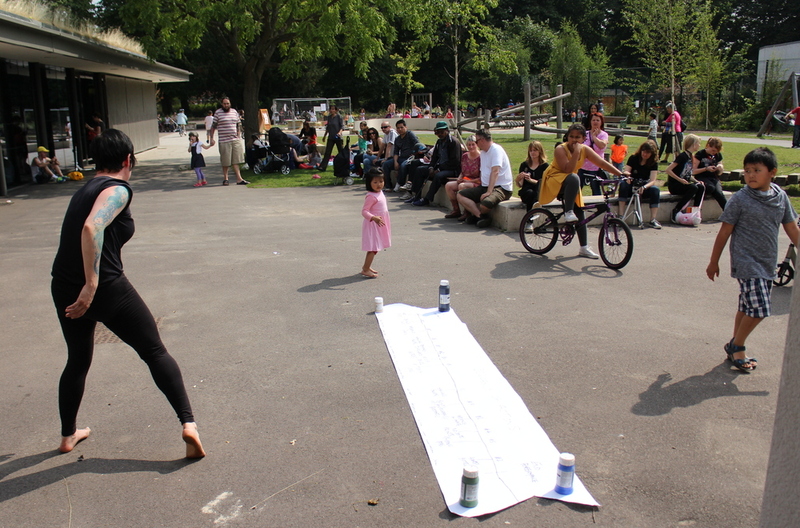 The research was concerned with grassroots arts-led interventions in the urban realm, participated in by citizens and with an aim to improve the urban lived experience and to form and cultivate connections between people, place and community. 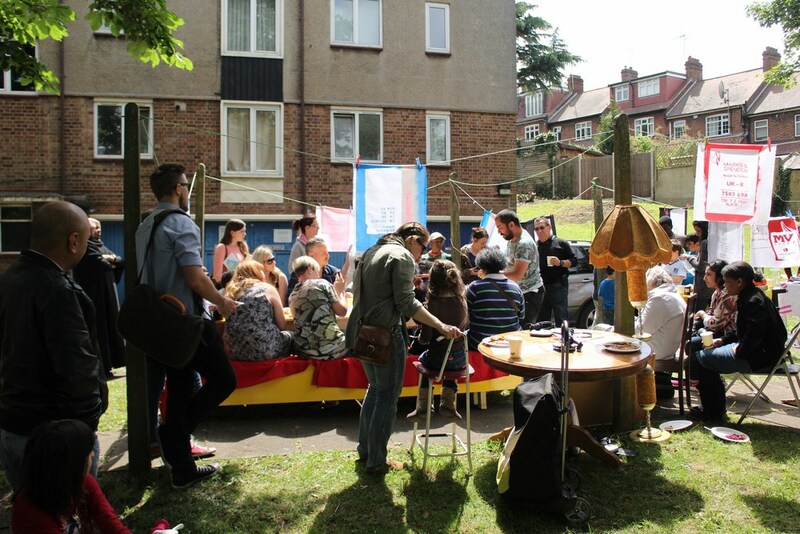 This I came to term ‘social practice placemaking’, a type of placemaking that is community-led/participative, informed by social arts practice and has an attention on these arts as a means of urban revitalization. 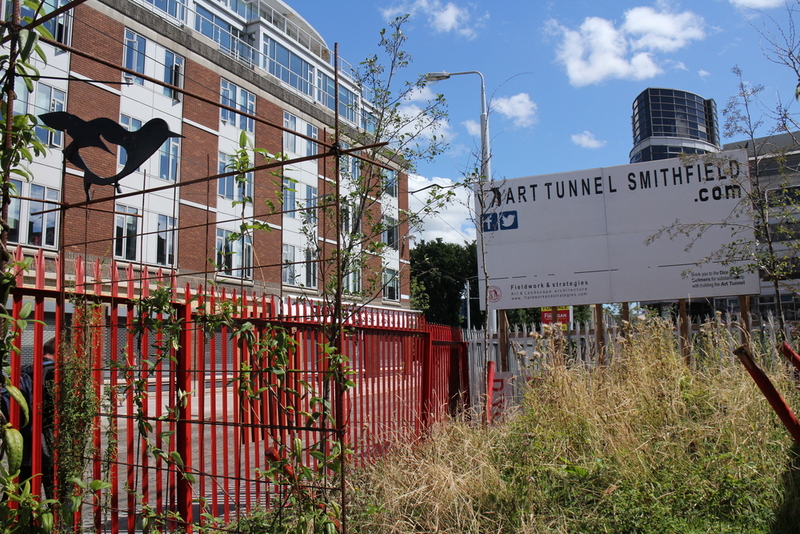 Operating at the intersection of arts, placemaking and urban theory, and place attachment thinking, my research used a comparative approach based on participant observation and interviews at three case study sites: Art Tunnel Smithfield, Dublin, an outdoor art gallery and garden space; the drawing shed, Walthamstow, London, a social arts practice predominantly operating in housing estates in Walthamstow and Wandsworth; and Big Car, Indianapolis, an arts organisation operating across the whole of this Midwest USA city. Findings were along three themes. Firstly, of the art practice and process of social practice placemaking, revealing the collaborative social practice placemaking art experience. Secondly, of urban space and place and social practice placemaking as a means of reinterpreting both spatial and cultural activities of the city. Thirdly, of place attachment and social practice placemaking and its role in and citizenship conscientisation and the politics of social practice placemaking activity in the urban public realm. The research presented an original typology of practice for the placemaking sector and examined the practice, process and role of arts in the placemaking sector and positions social practice placemaking in the social practice arts field. Significantly, the presentation of data includes the voice of the artist and non-artist protagonists. The research has various implications for the sector. Firstly, for creative and urban professionals and communities, by revealing how social practice placemaking can deepen an understanding of the relative agencies of the various modes of arts in place. Secondly, how this practice may advance placemaking practice as a whole by its use to better understand differences and similarities between placemakings within the placemaking sector, and from this, better communicate its practices to constituent stakeholders in the creative, urban design and community sectors. Thirdly, how this practice can inform the understanding of collective progressive citizenship in the urban realm and inform generative planning practices. How are urban places made and remade through performative arts practices? 3. to explore the role of emplaced performative arts practice in shaping social cohesion, arts and civic participation and citizenship. Papers, posters and chapters can be found on my academia.edu profile and my blog carries news of my presentation and conference appearances. My thesis was turned into book form and published by Routledge in 2017 - it can be bought direct from the publisher with the discount code FLR40.